The plan for today’s post wasn’t to talk about this topic, however earlier on today I was having a conversation with a family member about my views on college and what I like/dislike, and it inspired me to write down what I thought and share it with whoever happens to be reading this right now. Something like this would have been really helpful for me to look at this time last year when thinking about college, to put my mind at rest and see someone else’s opinion. And from my perspective, I am looking forward to looking back on this post in a year or so to see if my opinion remains the same or changes over time (or as the work load gets more and more!). 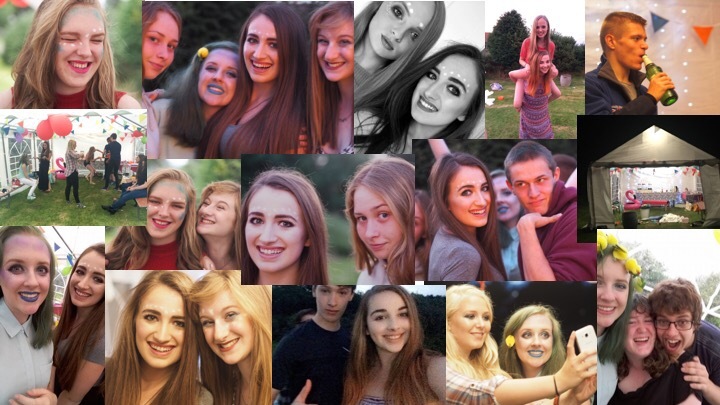 In case you have happened to stumble upon this post randomly, I am a 16 year old British girl who currently is in full time education. 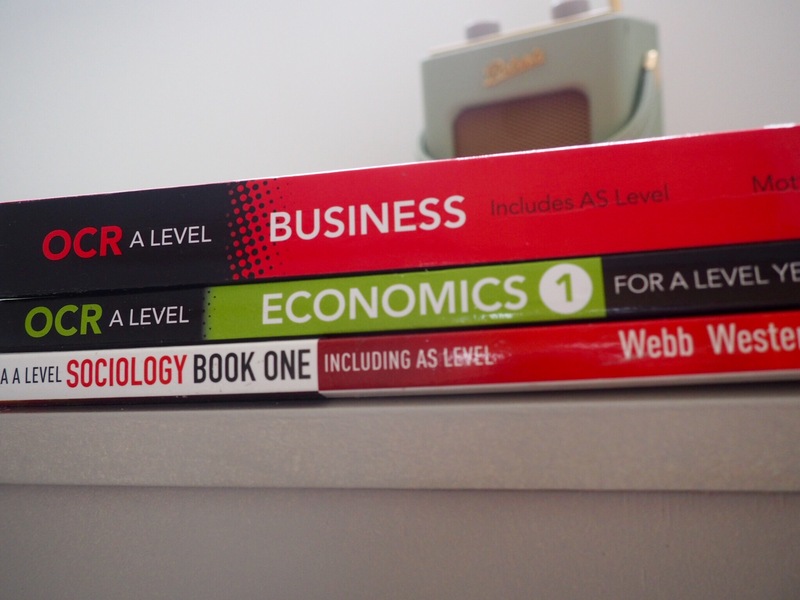 I go to a sixth form, and take 4 A level subjects (business, economics, sociology and geography). To me, education is incredibly important and I spend a lot of my time revising and reviewing topics in order to achieve the best grades I possibly can. My final career is my priority and in order to achieve that I do work hard and aim to come out with the best I can achieve. 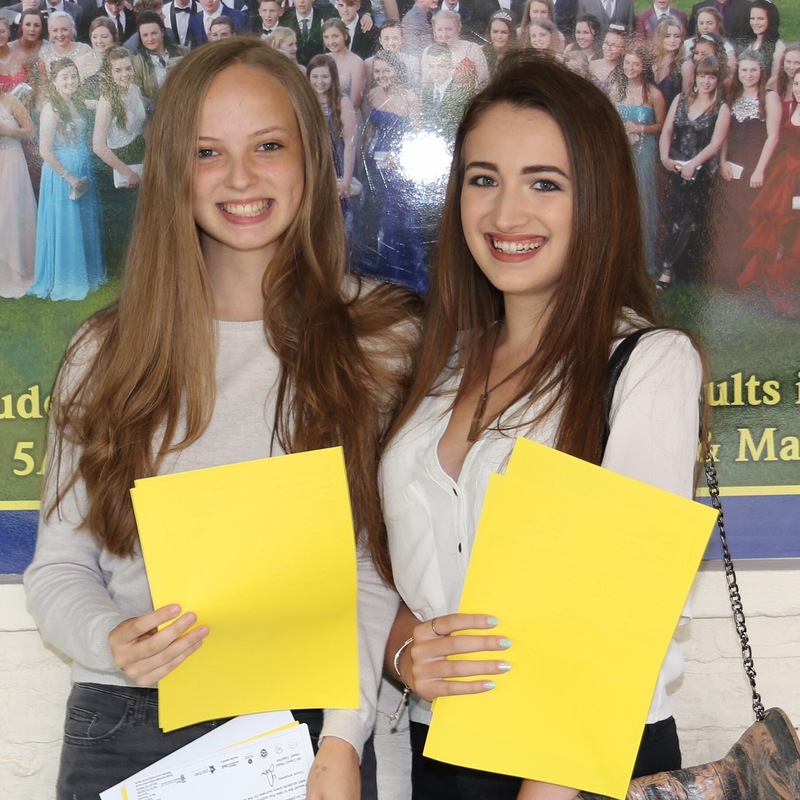 At GCSE I finished with 5 A*s and 5A’s, and despite me being over the moon with them results I felt that I pushed myself too hard to achieve them. My only aim for sixth form was to come out with good results, but do so in a way that doesn’t sacrifice my mental state. After all, in 50 years am I going to look back and smile at the memories of me having a good time with my friends, or sat in my room studying until 1 in the morning? I needed to learn and find balance. I am that person who doesn’t like change, so moving to a completely new school was a bit (well a lot) out of my comfort zone, as I think it is for many other people as well. I decided that this academic year I was going to really push myself with working on changing parts of my personality, and so far it couldn’t have worked any better. 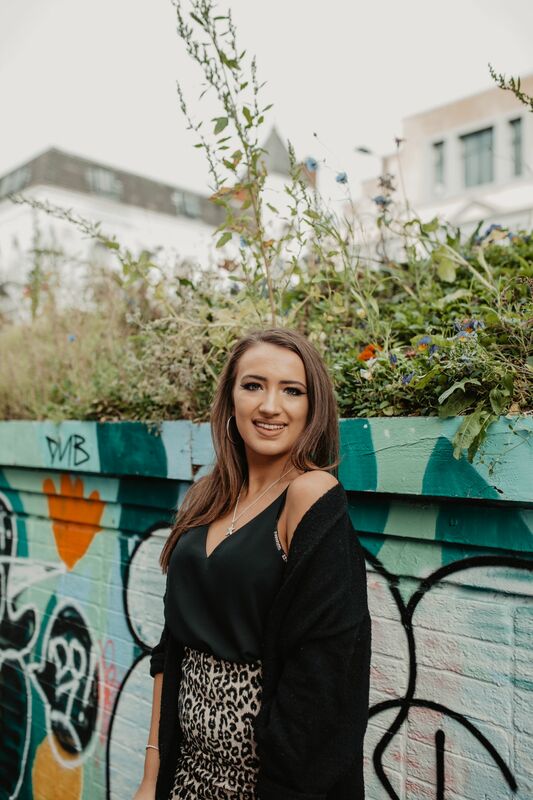 Moving to sixth form was a huge factor in that, as it proved to me that I can actually handle change and it can sometimes turn out a million percent better than I ever expected it could. I thought I would hate college as much as I hated school, but actually for the two months I have been there I have loved it. I have no idea why I was so nervous! One key part of college is that you drop subjects therefore you only take the ones that you actually enjoy/link to your future career. This is so much better than school in my opinion as the people in your class have common interests and there is nobody trying to ‘ruin the lesson’ as everyone is working towards one goal. 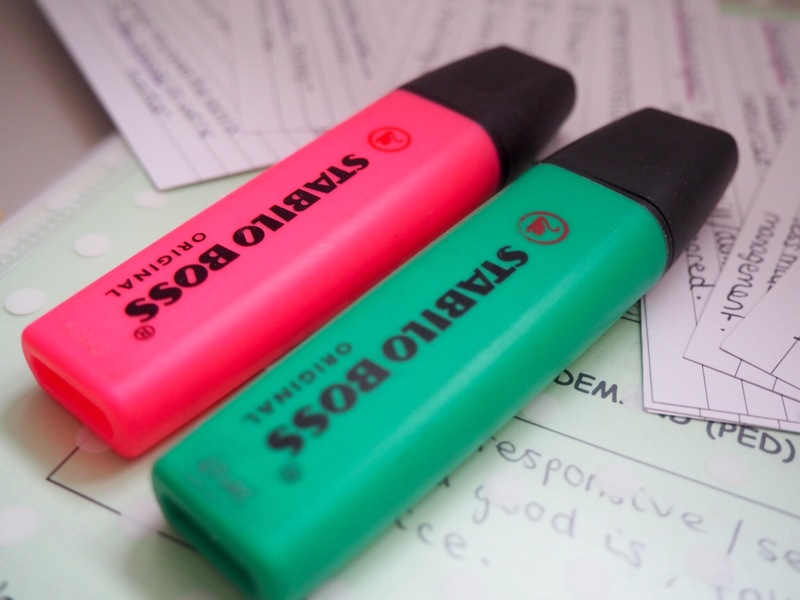 For me, this also reduces the time I spent outside of the classroom revising because the lessons are more focused and I understand the content better without being distracted. The classes also seem to be a lot smaller, and you have a much better connection with your teachers, so it’s easier to just ask for help if needed. This leads onto my next point of college is SO relaxed, and this is probably what I like the most. Nobody cares about what anyone else is doing, and everyone is free to do whatever they want. I love looking around college and seeing everyone have their own style and vibe, something which they have been deprived from for 5 years during school. There is every hair colour under the sun, every fashion statement and lipstick colour… and nobody is judged for doing something against the current, because no two people are doing the same thing. If you look around the common room, everyone is doing something different and its lovely to see everyone just be who they are with very few rules attached. I have a lot more spare time, because at sixth form I am in lessons for 18 hours a week as opposed to the 25 hours I had at school. This means there is more time, and you are advised to spend this time revising or studying. However, I find that this doesn’t really work for me because I work best alone and not when I am surrounded by my friends. Instead I use my time in college to spend time with my friends and my partner, and then dedicate my time at home to studying and doing homework. I find this works a lot better for me, and makes me more productive whilst still keeping the balance of spending time with others as well. When moving to sixth form, I had a ridiculous amount of people tell me to ‘prepare for the workload’ and the ‘step up is huge’, which quite frankly terrified me. I have only been taking A levels for 2 months so I appreciate that the workload will increase, but I can say that it is not half as bad as what I was expecting. It is a step up in comparison to what I was doing this time last year at GCSE with 10 subjects as opposed to 4, however it’s not as bad as you think. 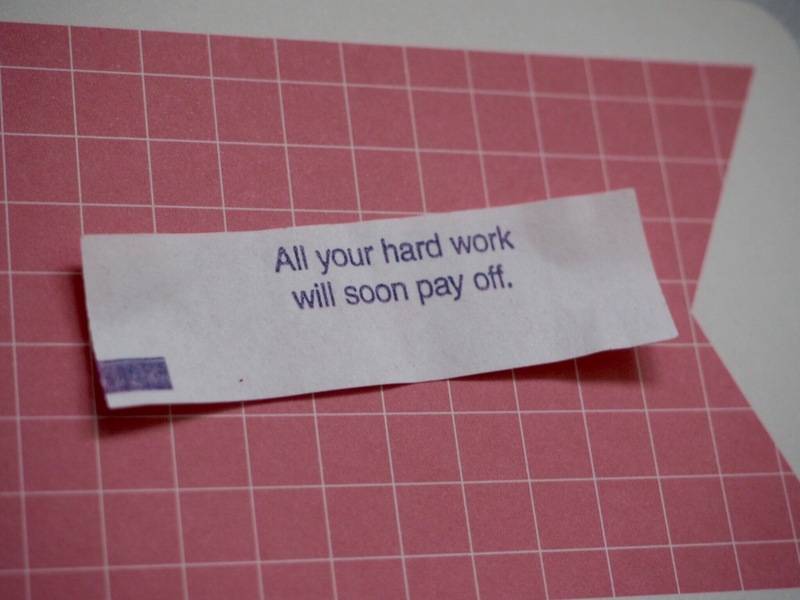 As long as you work hard, pay attention in class, and keep up to date with homework/reading it is fine. 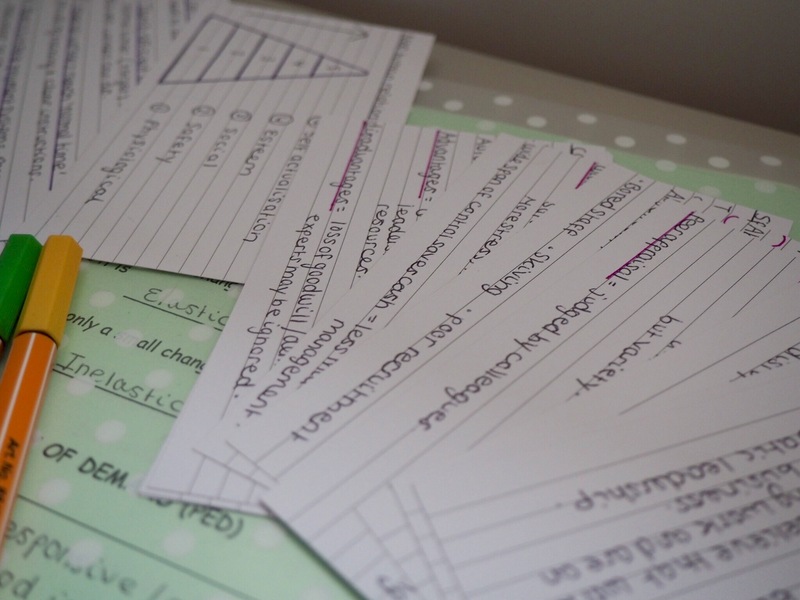 The biggest tip I can give is after every lesson, devote some time to making revision materials, because this means when it comes to revise you already have the flashcards/mindmaps etc and it makes your life so much easier. 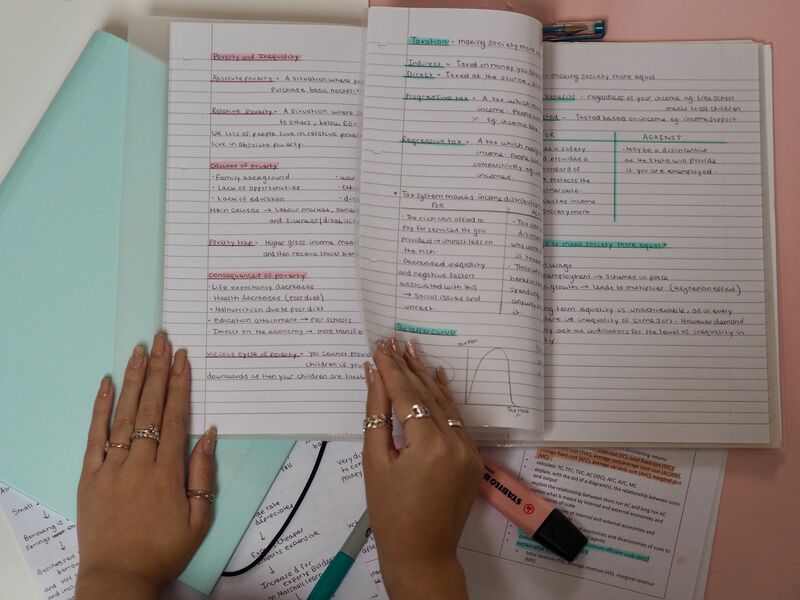 On top of this, when you are writing them you are subconsciously revising as well, so it puts the knowledge into your long term memory quicker and easier. Teachers aren’t constantly telling you to do work at sixth form, so you have to take matters into your own hands and keep organised. 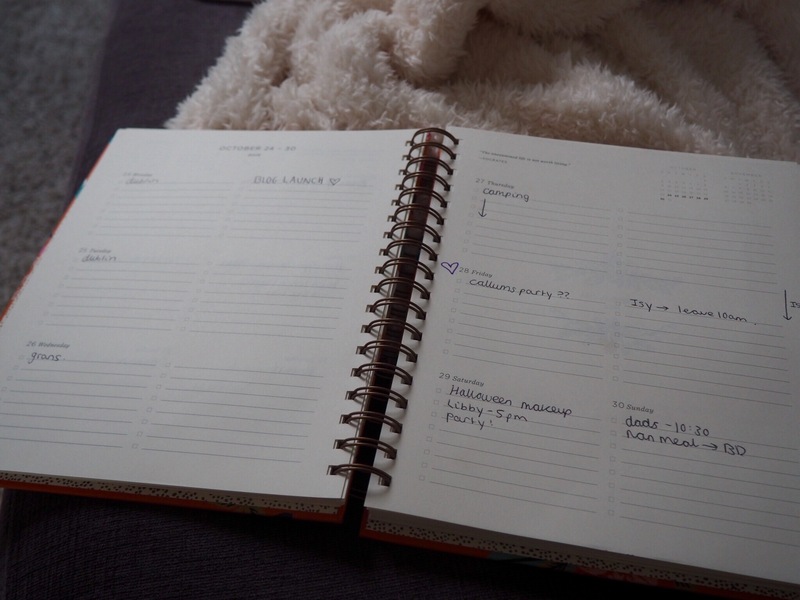 For some, I think this would be a drawback as it would mean becoming more independent, however I have found the change reasonable and with help from my planner I have been able to keep relatively organised and on top of everything. 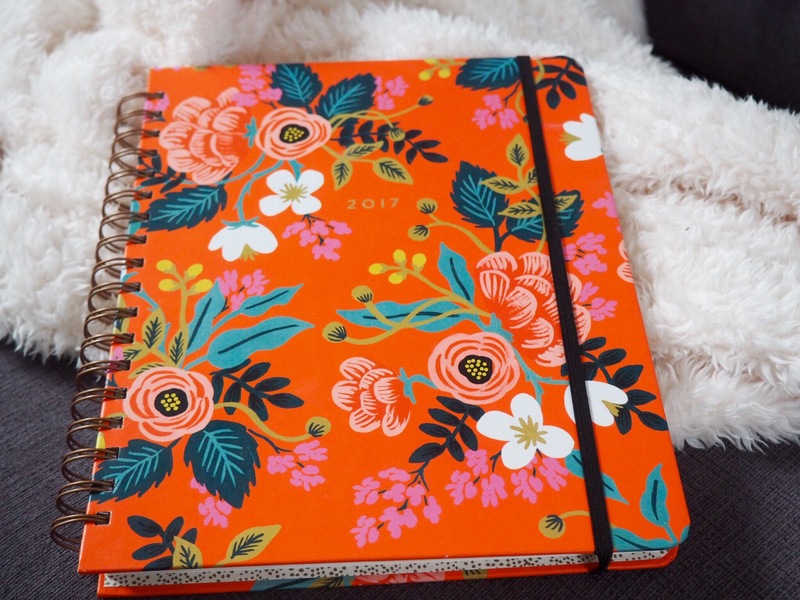 I would definitely invest in a good planner, as it is easy to write everything down and a lot of colleges do not provide a good quality one for you to use. This one is from rifle paper company, and I don’t know what I would do without it! I am constantly making to do lists and this planner has the capability of holding them all, for my personal life, academic work and also my blog planning as well. Overall I am really enjoying the time I have spent at college so far, and I much prefer the whole atmosphere and environment to school. 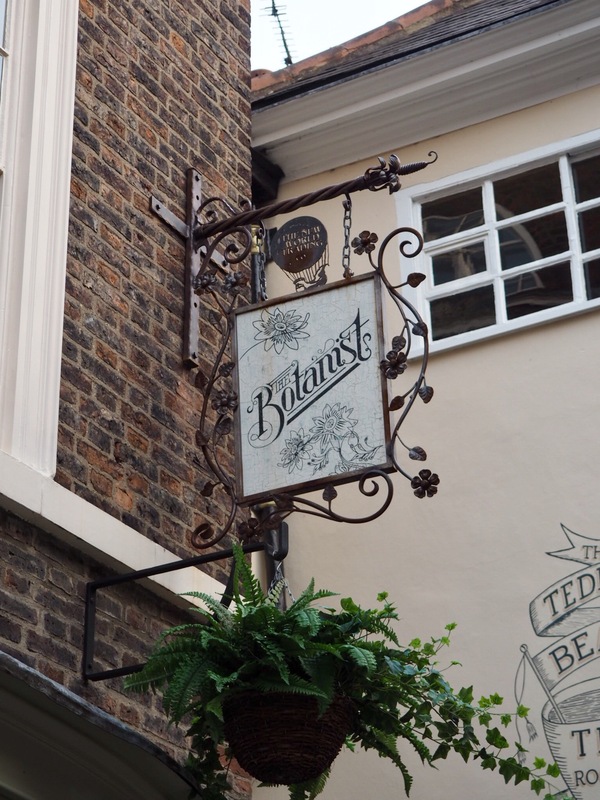 Part of me wants to do a post on my subjects and what I enjoy about them, and whether I would recommend them so if that is something that would be helpful to you please let me know. After all I am a student and I presume a lot of people who view these posts are my age, so creating a few posts based on education is probably a relatable route to go down. I could even develop it into college makeup looks and fashion ideas etc . I love receiving feedback about my posts so I can adapt them to what people would like to read, so please contact me with your suggestions and opinions .